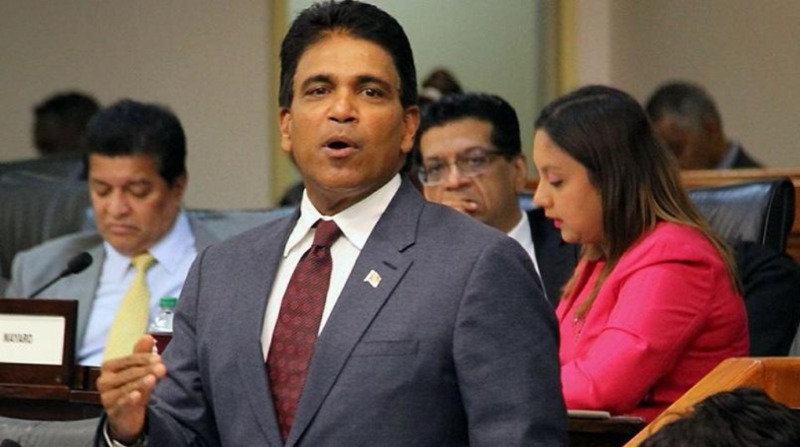 Oropouche East MP Dr Roodal Moonilal is expected to go before the Parliament’s Committee of Privileges following comments made during the Standing Finance Committee stage of Parliament a week ago, seemingly directed at Laventille West MP Fitzgerald Hinds. 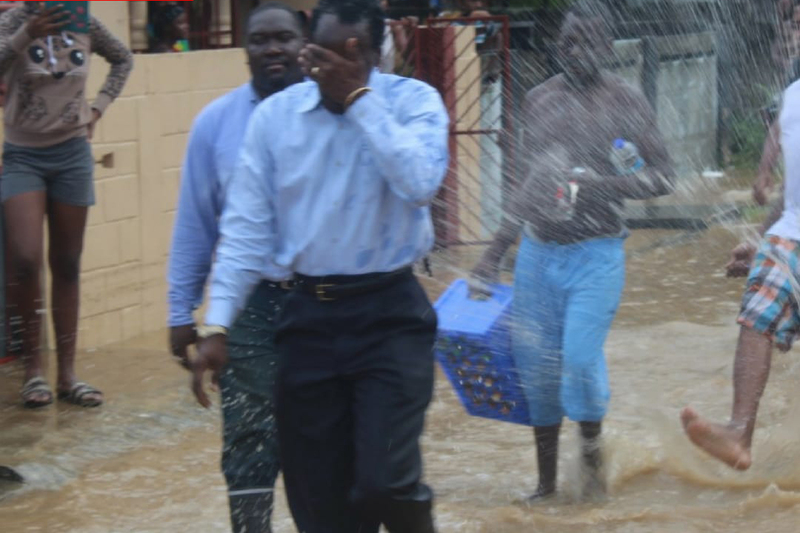 Leader of Government Business Camille Robinson-Regis moved a motion of privilege during Tuesday’s sitting of Parliament, noting that the phrase “have some lead for you”, is considered a grievous threat to life and limb and is a familiar phrase to those in law Eenforcement and frequently used by those engaged in criminal activities. 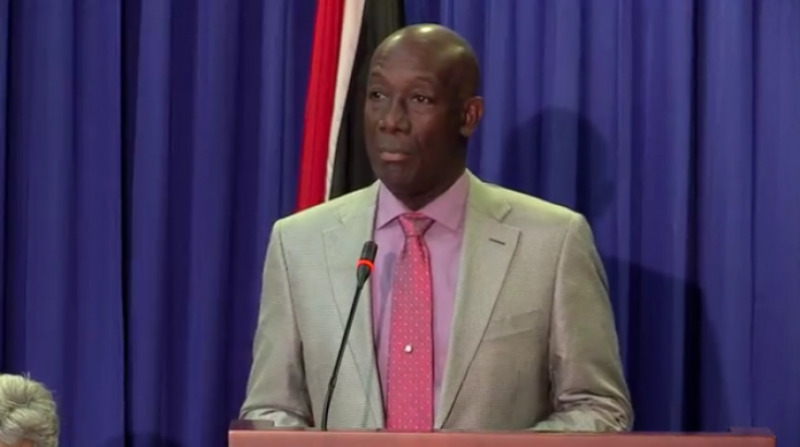 In moving the motion, Robinson-Regis said the phrase is common jargon in some popular music and well known to the vulnerable youth in society. 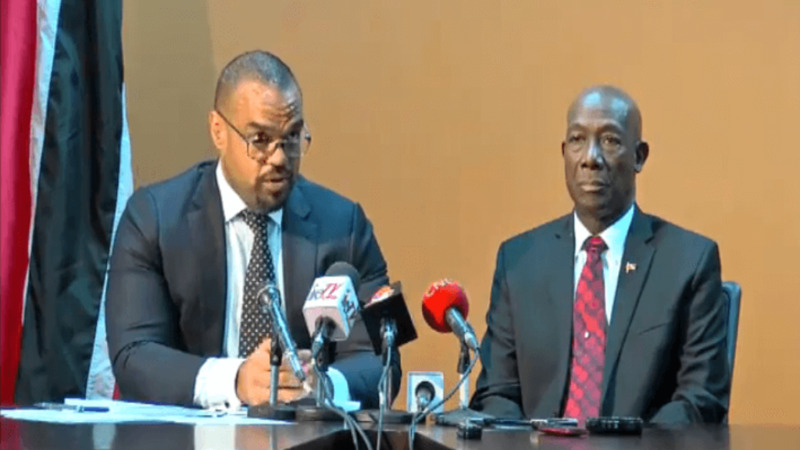 She further noted the “troubling” fact that an individual known as “Snake” has been convicted of assault against Hinds in the conduct of his parliamentary duties in his Constituency. In considering the facts before her, House Speaker Brigid Anisette-George ruled that a prima facie case of contempt had been established and that the matter should be referred to the Committee of Privileges for its investigation. She noted that while freedom of speech in Parliament is of fundamental importance, there was a burden of responsibility by each member of the House to discharge their functions in the public interest, judiciously and prudently. 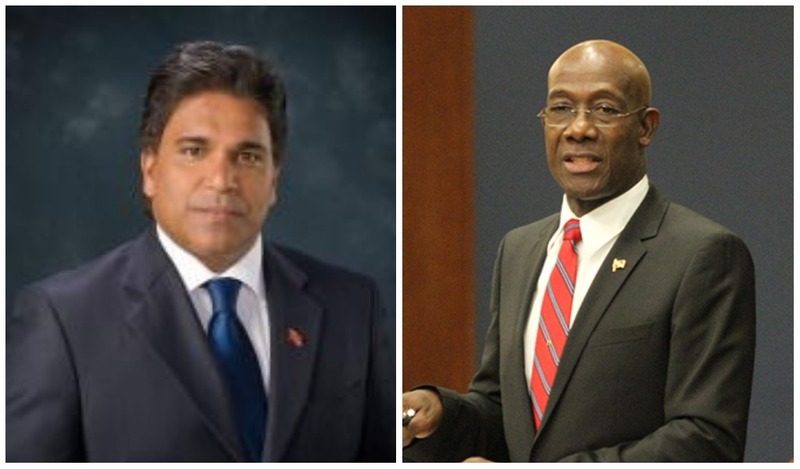 Anisette-George said Parliament is intended to be a forum for free and frank debate, and Members should be able to raise issues without having to agonise over the exact form of words used, or providing extensive supporting evidence for any assertions made. However, she said the privilege is not for personal benefit, but to enable all Members to execute their duties in the public interest. “As Speaker, it is my duty to jealously guard and defend the freedom of speech and debate,” she stated. She added that the privilege of freedom of speech does not absolve Members from being accountable for statements they make. “In making this ruling, I do not express a decided opinion on the substantive issue, as the Committee of Privileges will thoroughly consider and investigate the matter raised,” she said.